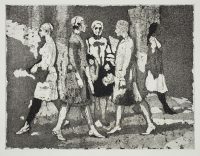 American artist Isabel Bishop (1902-1988) specialized in portrayals of everyday people, especially those who strolled through, loitered around, or lunched near her studio in New York City’s Union Square. 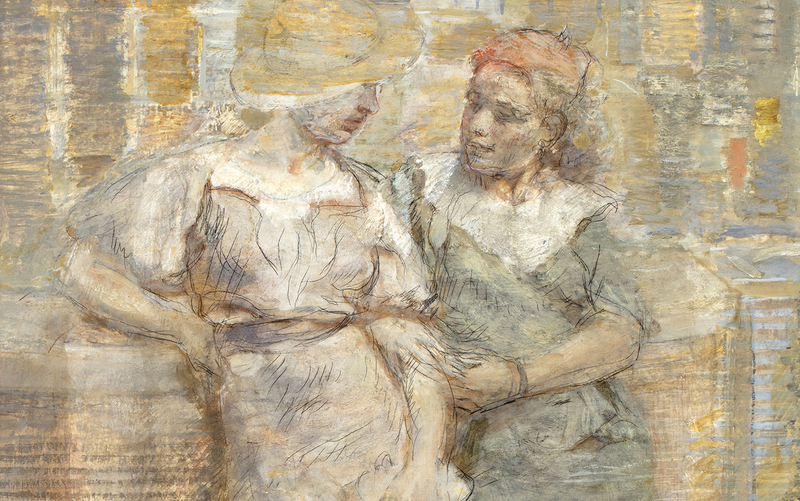 Her sensitive depictions included drawings, prints, and paintings of “new women,” often working women of the era. Working Women will feature never-before-displayed works from private collections and will include the D’Amour Museum of Fine Art’s own masterpiece, At the Noon Hour. Vibrant images of working women interacting amid the benches, lunch counters and subways of Union Square, New York City created by American artist Isabel Bishop, demonstrate the strength of the female spirit as they infiltrated the city landscape in the 1930s, 40s and 50s. 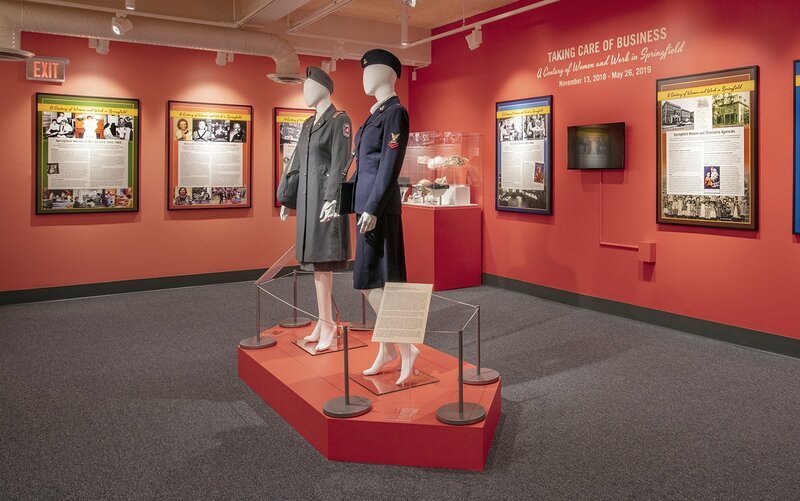 These “new women” reached beyond the boundaries of the previous decades to carve out new roles in the work force as aspiring clerics, stenographers, bank tellers and office workers, determined to meet the financial challenges of the Great Depression. Bishop became enraptured with them as she witnessed them on lunch breaks and made a career capturing their gestures, gazes, intimate conversations, jaunts on the subway and graceful retreats from the lunch counter stools. 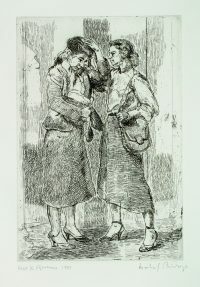 The artist frequently positioned herself on a park bench outside her studio, sketchbook in hand, to chronicle the young inhabitants of Union Square as they enjoyed an ice cream cone, shared the day’s news, took a cool drink from the water fountain or grasped the overhead strap of a subway car. The reserved, demure behavior they maintained inside the offices of insurance companies, small businesses, banks and utility companies could be shed, if only for the lunch hour. In these moments, Bishop found a compelling richness that occupied her hours in the studio. The daughter of an early New York City suffragette, Bishop was destined to become a workingwomen herself. Her mother; Gertrude May Bulmer (Bishop) encouraged her to study art in New York City, which she did, first at the New York School of Applied Design for Women and then at the Art Students League. The artist lived and worked in a studio at 9 Fourteenth Street, facing Hearn’s Department Store until she married Dr. Harold Wolff in 1934. Bishop then moved with her husband to the Riverdale section of the Bronx and leased a new studio at 857 Broadway, perpendicular to Fourteenth Street, which had a clear view of Union Square. While many women relinquished their careers once they married, Bishop held tight to her maiden name and continued to work well into her 80s, recounting the workingwomen and “denizens” that crowded the square. While the office girls primped and preened, dressed in the often-rumpled fashions of the day, Bishop observed them from her window or a park bench illustrating their activities dressed in her white smock. On occasion, she would invite the models into her studio to pose for a sketch. 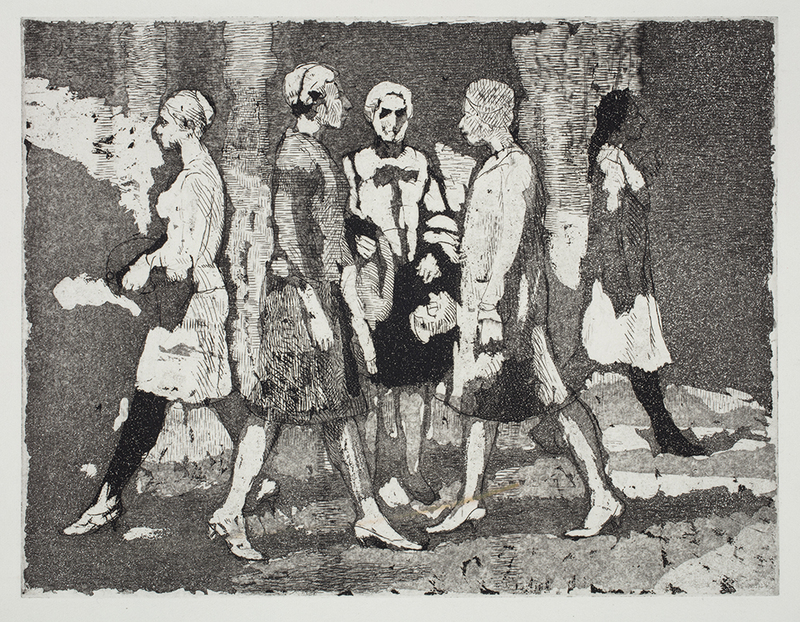 As her style matured, her paintings and etchings melded traditional techniques with the modernist approach of reconstructing the image surface. The artist arranged her figures against an obscure perspective grid using thick horizontal brush strokes as the background. Her palette consisted of pale earth tones, reminiscent of the old master paintings Bishop admired, particularly those of Peter Paul Rubens. 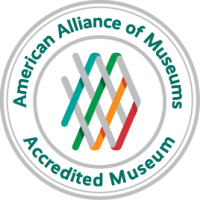 Exhibit funded, in part, by the Michele and Donald D’Amour Fund, established in 2008 to bring world class art exhibitions to the D’Amour Museum of Fine Arts. 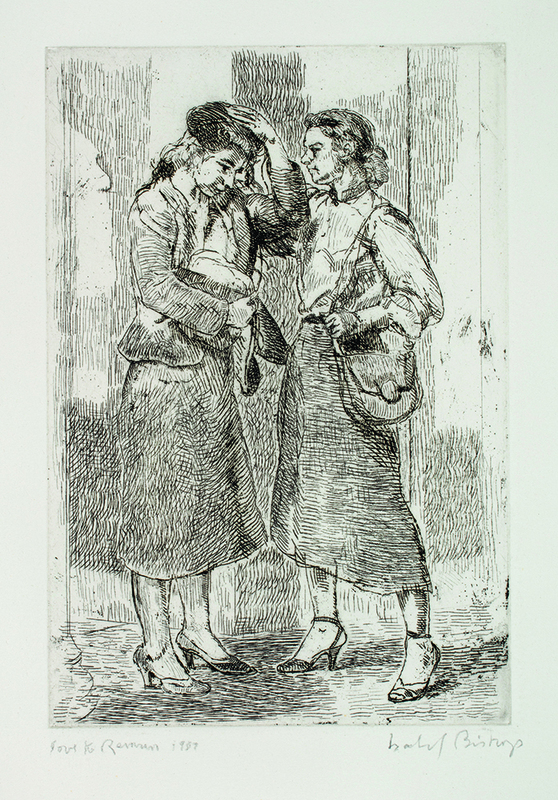 Main Image: At the Noon Hour (detail), circa 1935. Tempera and graphite on board by Isabel Bishop (American, 1902-1988). The James Philip Gray Collection, 39.01. Photography by johnpolakphotography.com.